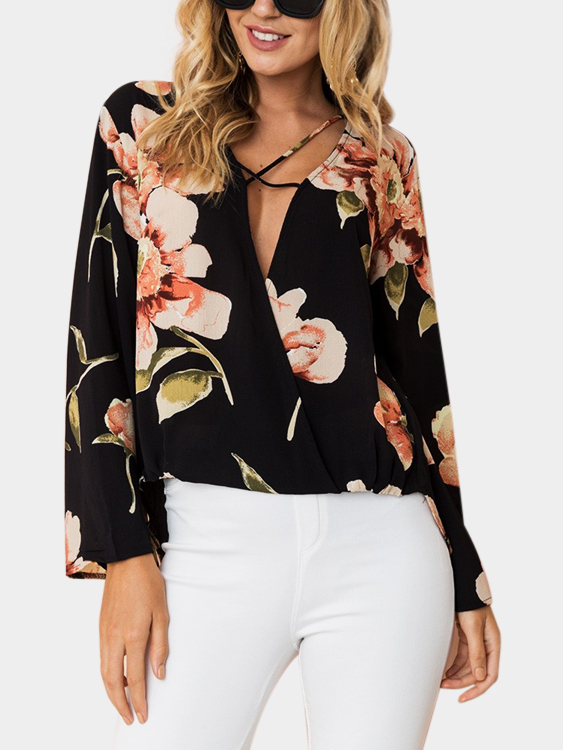 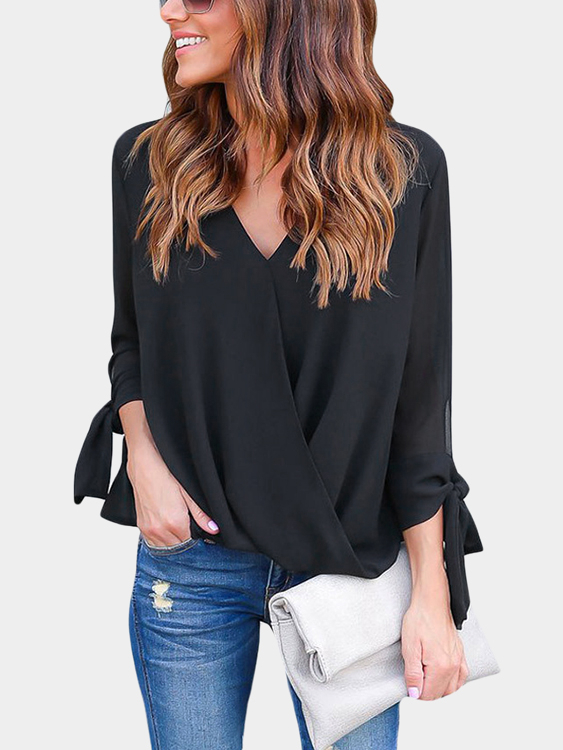 This casual blouse is perfect for this season! 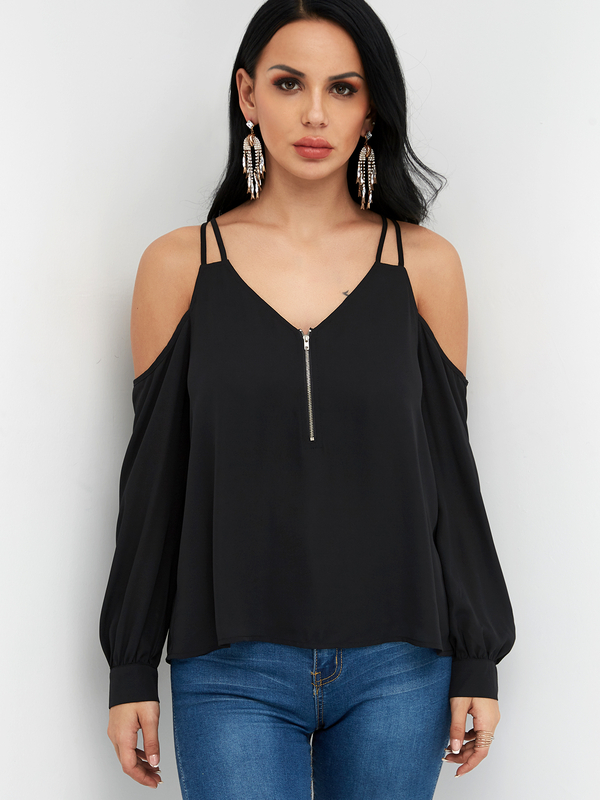 With lining, featuring a halter design, long sleeves and zip design. 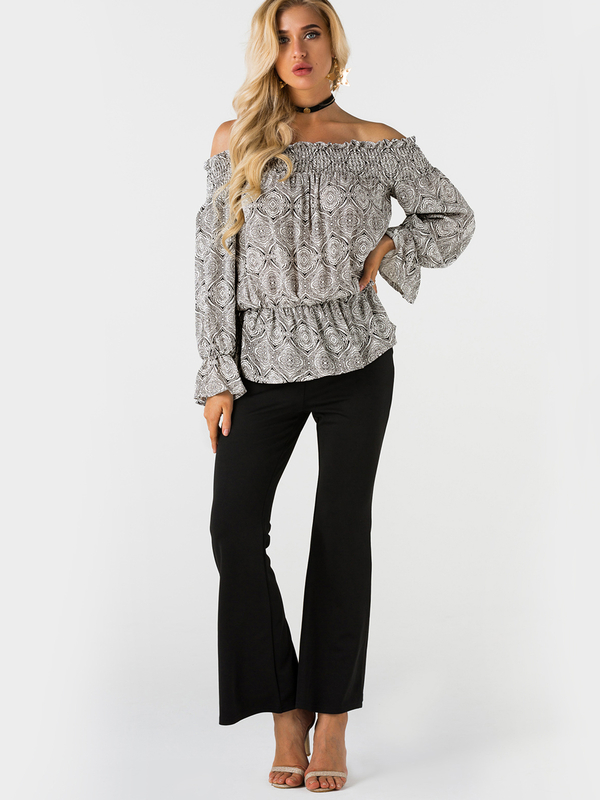 Style it with your trousers and high heels will make you look more fashion!